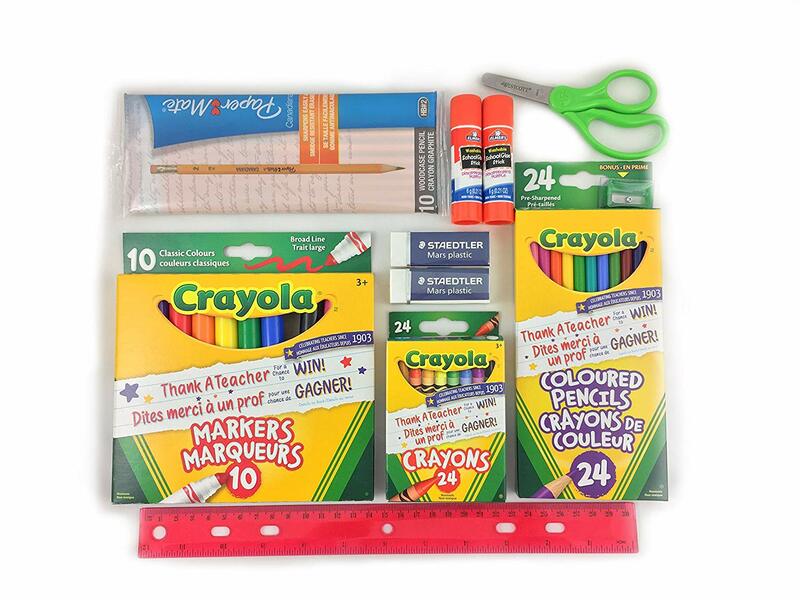 School Supplies – Get it now! Yes, I know. It feels like school JUST ended…but for some, the school starts in only a few weeks!! 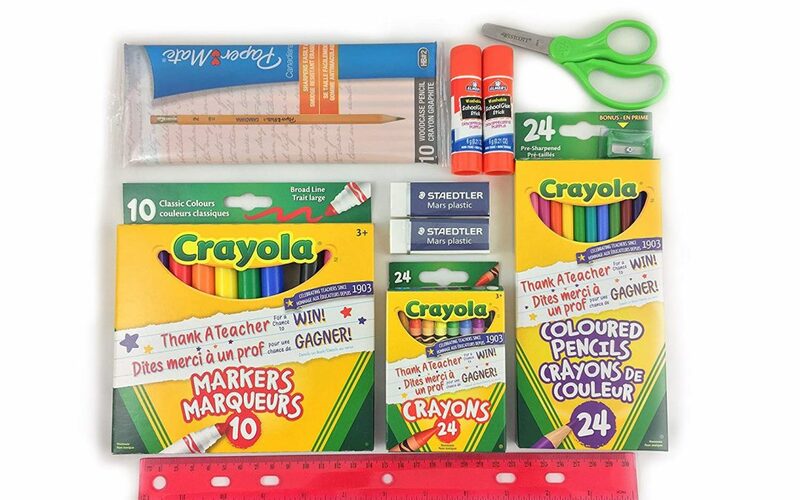 This is a great bundle and I just wanted to share before they run out. It has the basics you need for your little one PLUS you get the convenience, the name brands and some savings! SO WORTH IT! Grab yours now here.